Our offices position reflects the needs of our customers, both shipyards and yachts. 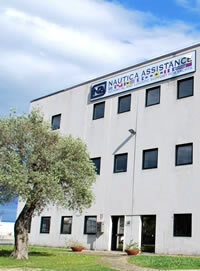 Our headquarter, located few minutes driving from all the main shipyards of Olbia, is the nevralgic point from which all our departments work simoultaneously and in sinergy to perform each one of our services all year around. 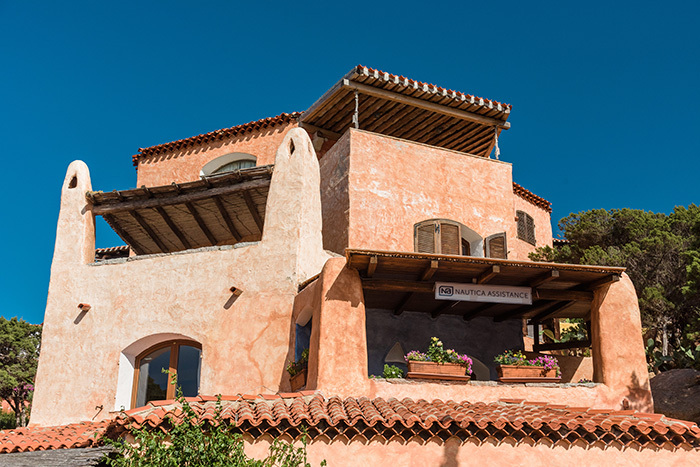 Our elegant, comfortable and cozy office overlooking the old dock of Porto Cervo Marina is a very important meeting point between our staff and our customers during the season. It is essential to have our staff ready to greet and help our clients and give them a prompt feedback face to face during each operation. Just few steps from the megayachts berths in Porto Rotondo Marina, between the famous yacht club and the beach you will find our Porto Rotondo office. 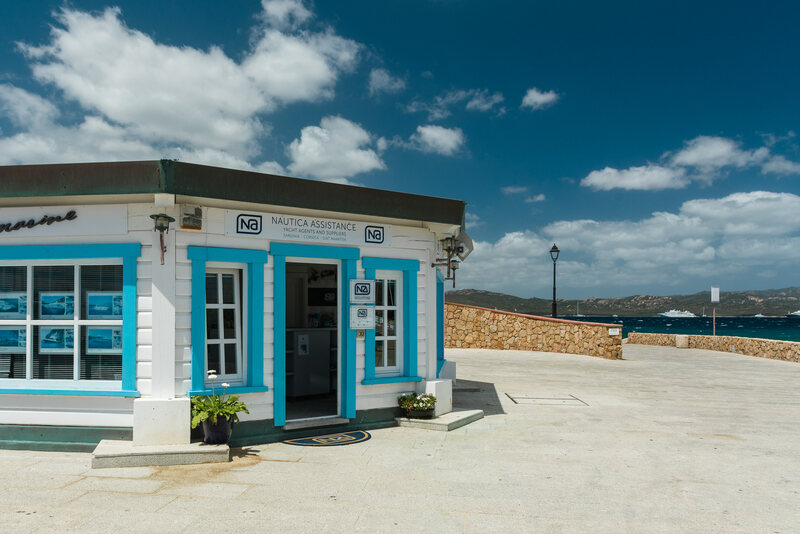 Essential and in a perfect location, this office is from years a very well known point of reference for all captains and crews cruising and berthing in the area. 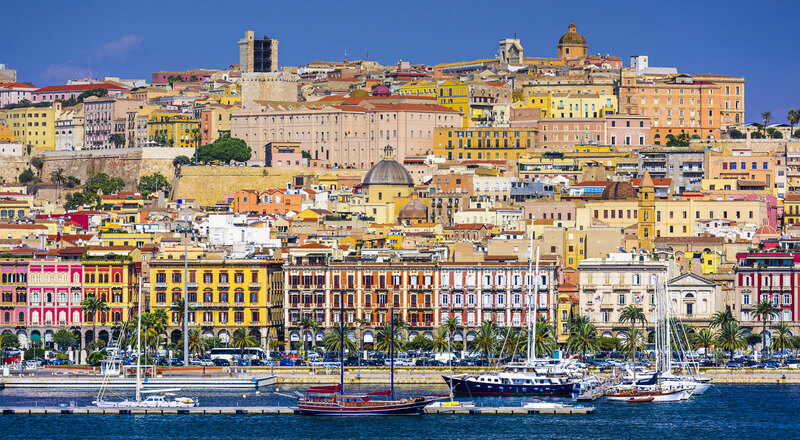 Our office in Cagliari will assist all megayacht visiting the city of Cagliari and the South of the island.